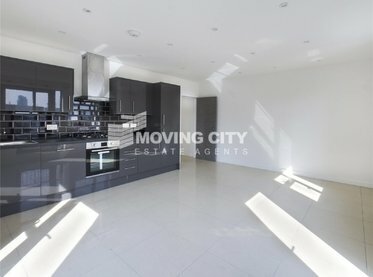 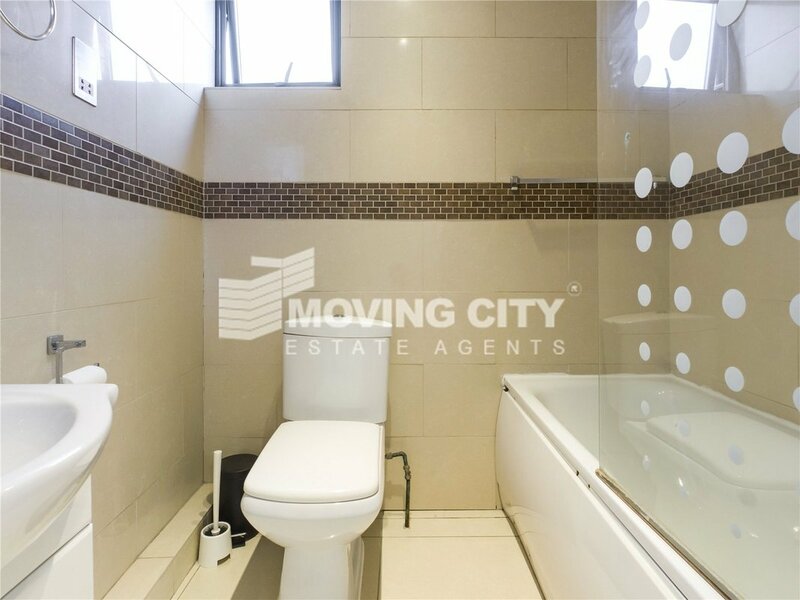 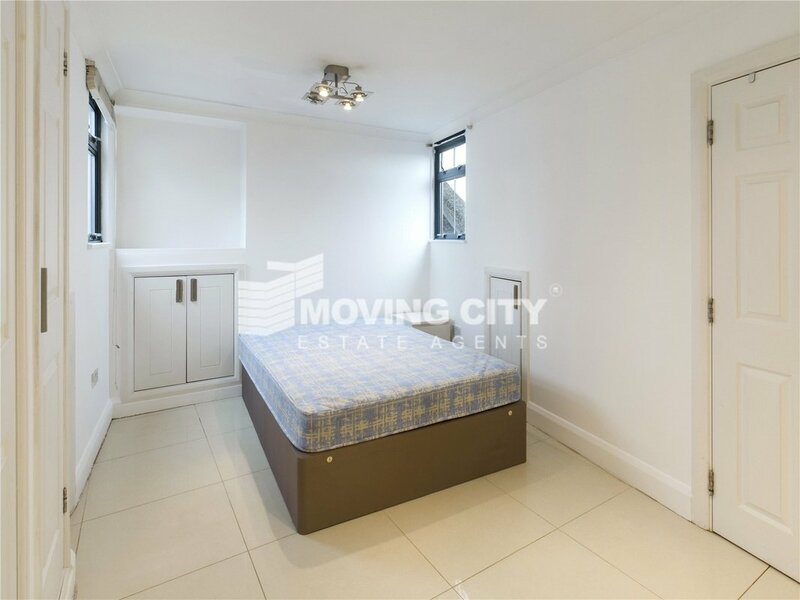 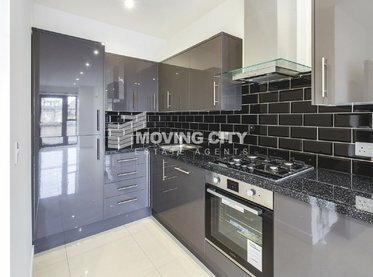 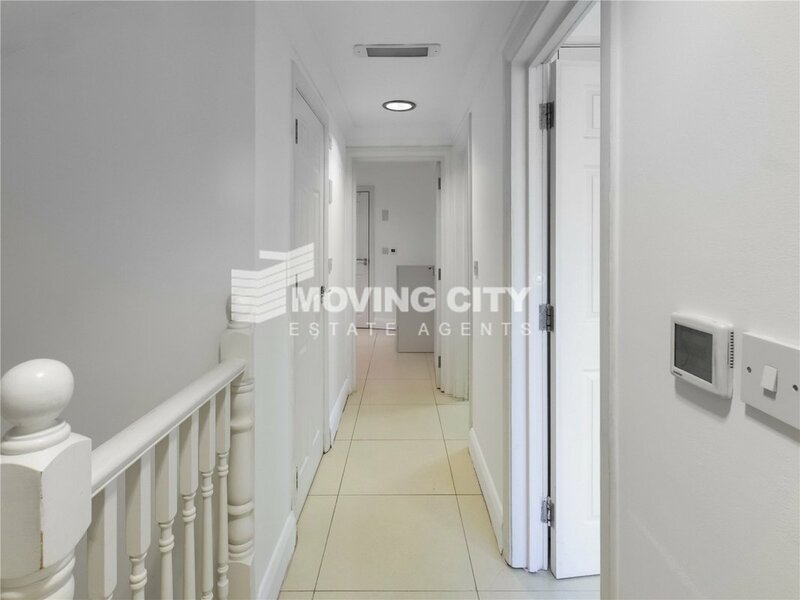 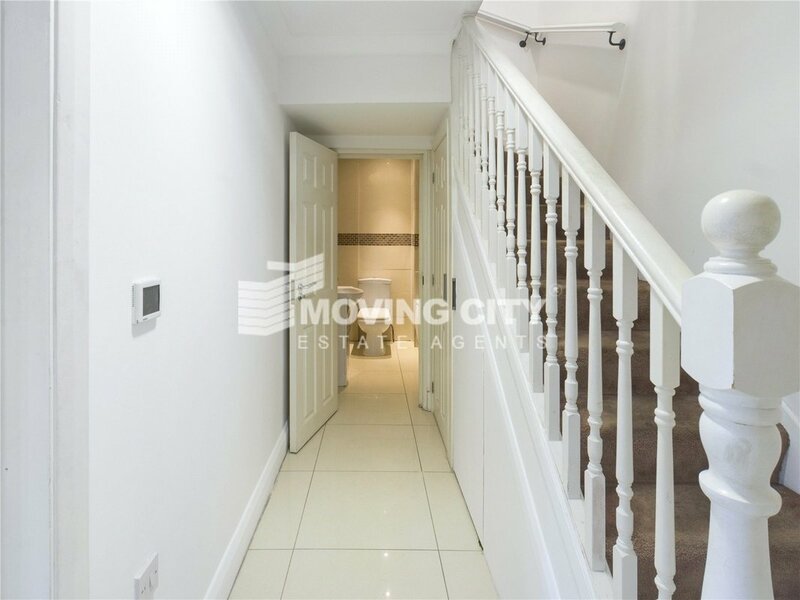 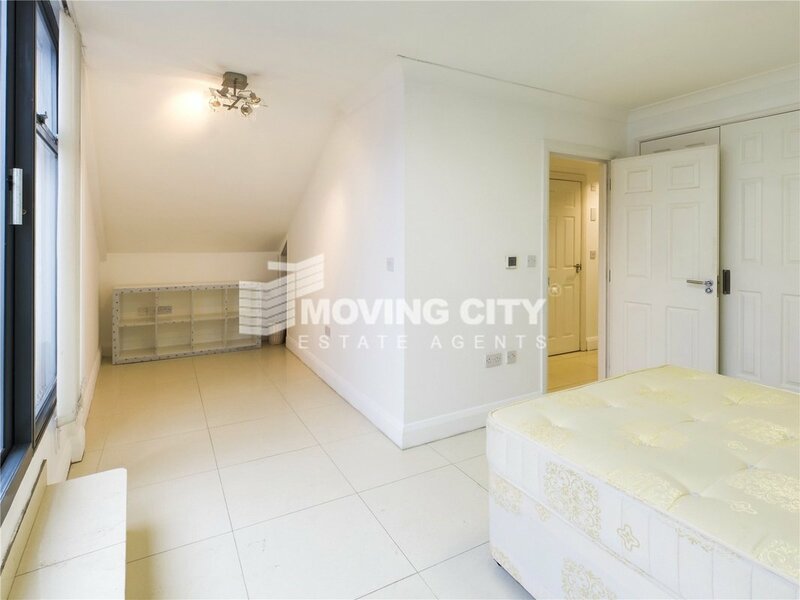 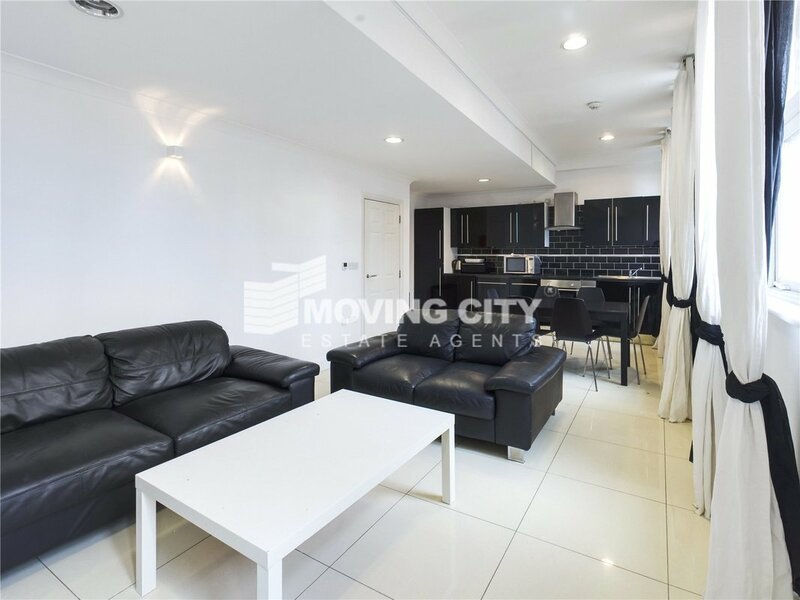 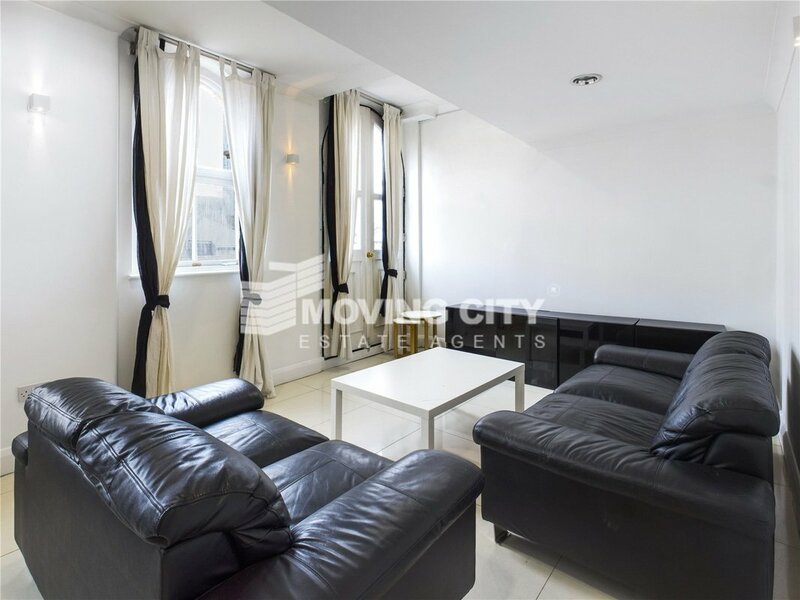 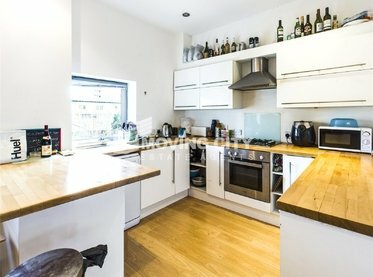 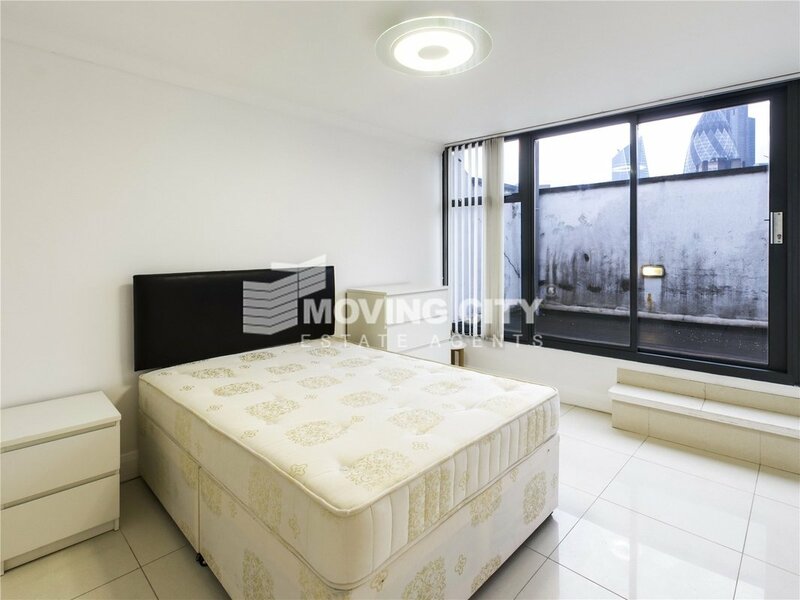 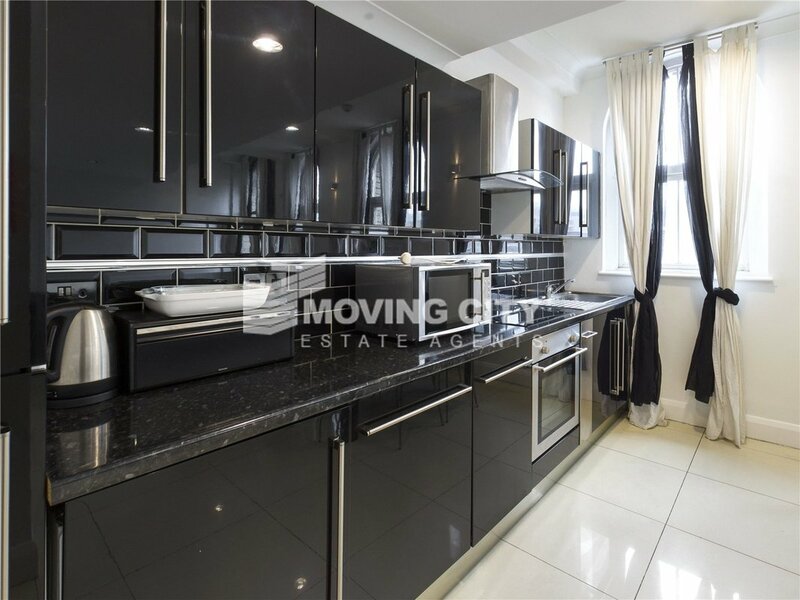 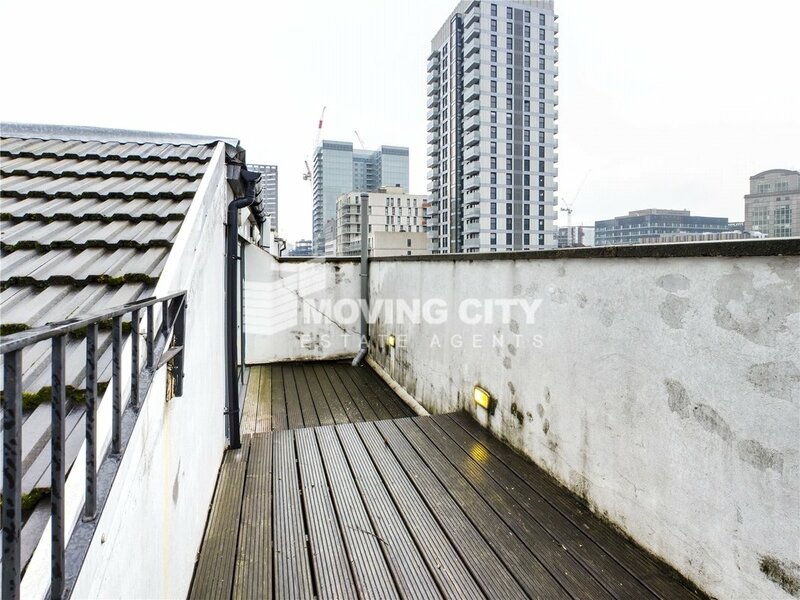 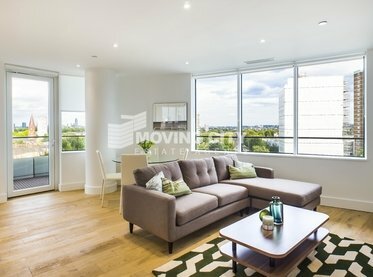 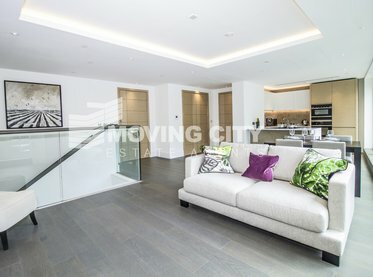 A luxury three bedroom two bathroom apartment in Spitalfields, E1. 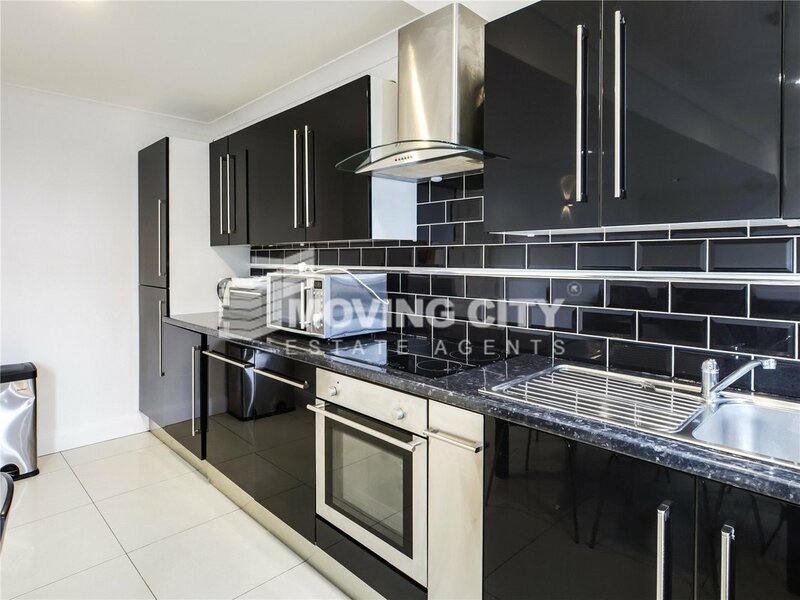 Key features include very spacious and bright open plan living/dining area, three double bedrooms, two bathrooms plus ample storage space throughout. 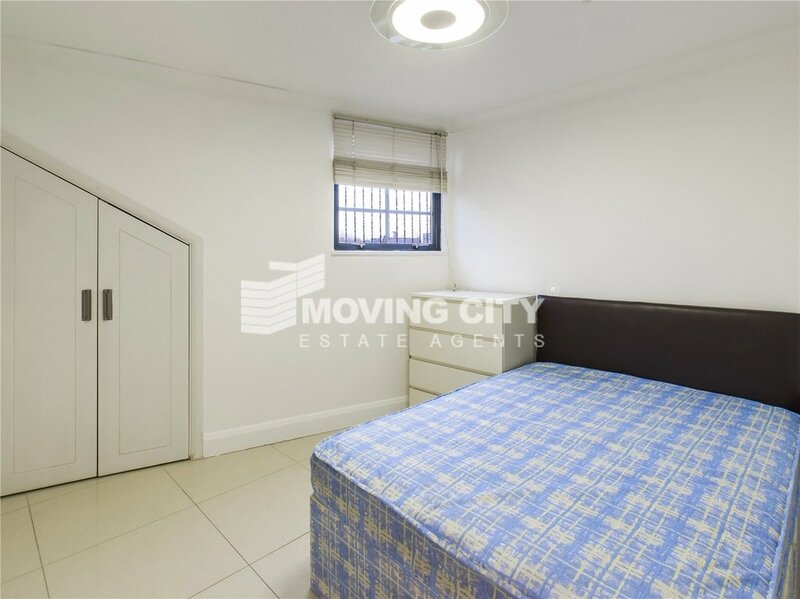 Located in an optimum position on Commercial Street Spitalfields E1, walking distance to Brick Lane, Shoreditch, Liverpool Street and Aldgate.